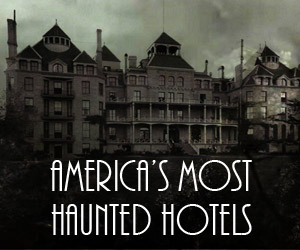 The history of Halloween is muddled and piecing together the truth will never be complete. However, we start with the druids. Did the Druids Invent Halloween? Halloween began in Ireland about 2,000 years ago by the ancient Celts. 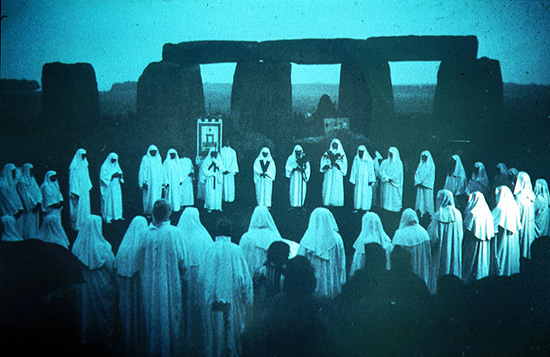 The Celts often followed the teachings of their pagan priests, who were known as Druids. Druids were macabre masters of anything occult, including witchcraft, satanism, and anything that paid tribute to ghouls and evil spirits. Some discoveries suggest that the Druids participated in human sacrifice and even cannibalism. Halloween was first known as Samhain (pronouned Saah-Wen) and was celebrated on November 1 instead of October 31. 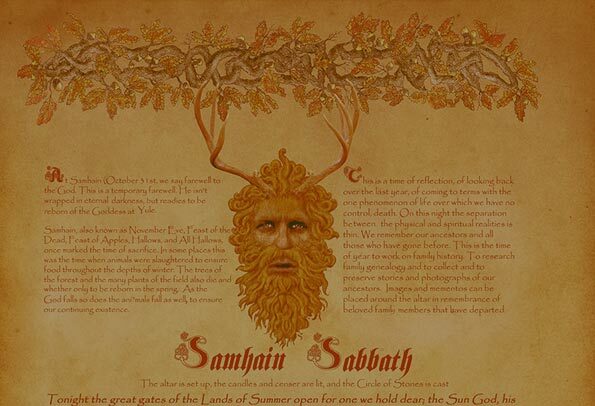 Samhain was the biggest holiday of the year, somewhat similar to New Year’s Eve and marked the beginning of Winter on the Celtic calendar. Many Celts would be crippled by fear during this day, and for good reason: the Druids believed that on this day the veil separating the worlds of the living and the dead was opened allowing spirits to enter the living world and roam freeing to find bodies to possess. That certainly puts a different spin on the day! Today, we dress up in costume during Halloween as a fun way to deviate from our regular garb. 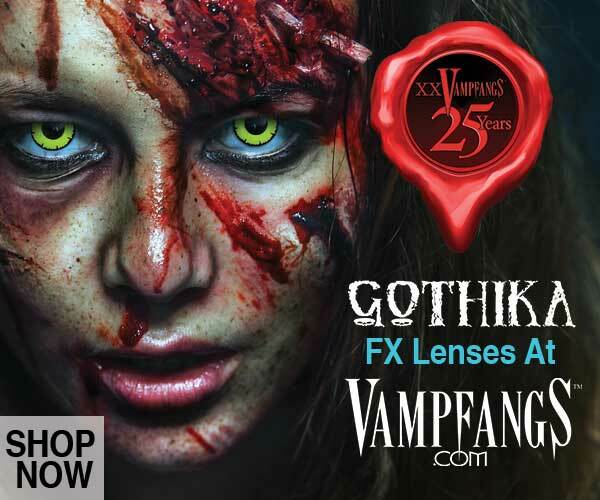 What other time will you have an excuse to look like a vampire or a bottle of hot sauce? But the Celts didn’t always dress in costume for celebration — they dressed up to save themselves from possession and sacrifice. If Celts weren’t isolating themselves in their homes, they would roam the streets in masks and costumes in hopes that the Druids — and potential demons — would mistake them for evil spirits. For the Celts who decided to remain in their homes during Samhain, they would leave various “treats” outside their doors in order to appease any spirits and keep them at bay. 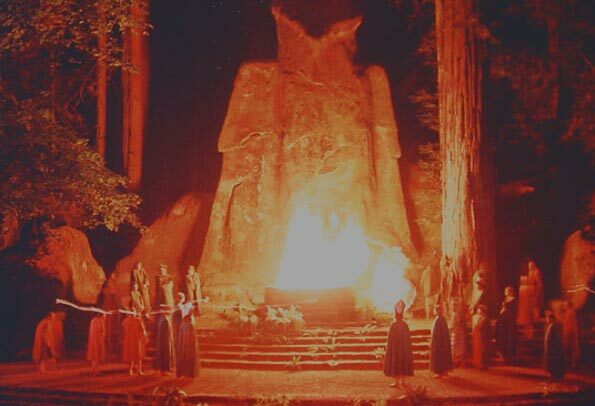 While honoring the dead during what has been described as “a covenant with death, and with hell,” the Druids would also perform human sacrifices which could extend to children, making Samhain a day of pure terror. A report from National Geographic confirmed that several pieces of evidence suggest that Druids practiced rituals that involved massive human sacrifice and cannibalism. “First-century historian Pliny the Elder went further, suggesting the Celts practiced ritual cannibalism, eating their enemies’ flesh as a source of spiritual and physical strength.” Not your typical trick-or-treat fare. The Christians — particularly those who practiced Catholicism — were obviously unhappy with the practices and attempted to hamper Samhain by claiming the holiday as their own, along with skewing the traditions in a decidedly less macabre direction. The Roman Catholic Church created a holiday called All Saints Day to honor all Christian Saints. It would later be coined the All Hallows’ during the eighth century. According to history, the day before All Hallows’ was eventually referred to as All Hallows’ Eve, which was eventually shortened to Halloween, which has become a commercialized version of All Hallows’ Eve since . But how did the holiday make its way into American culture? One of the most prominent facets of Halloween is trick-or-treating, where children go door to door in costume and exclaim “trick-or-treat!” in exchange for candy. This popular tradition was actually spurred in medieval Britain, Ireland, and Scotland, where people would accept gifts like food and wine in exchange for singing, magic tricks, or jokes. During the 19th century, throngs of Irish and Scottish immigrants flooded the United States, bringing with them the traditions that had been celebrated during All Saints’ Day or All Hallows’. 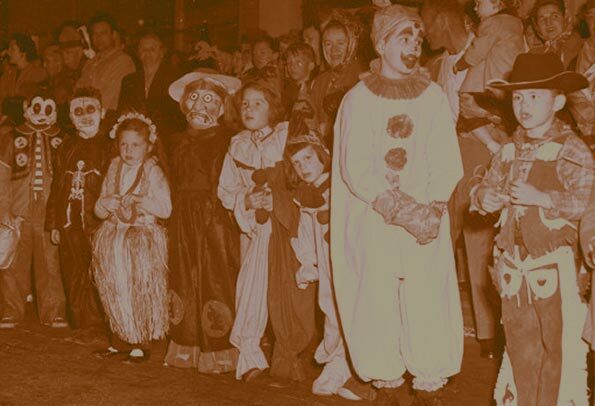 According to the Gadsden Times, “Americans began to dress up in costumes and go house to house asking for food or money, a practice that eventually became today’s ‘trick-or-treat’ tradition.” It wasn’t until the 1950s that communities and businesses turned Halloween into the family celebration we know today. 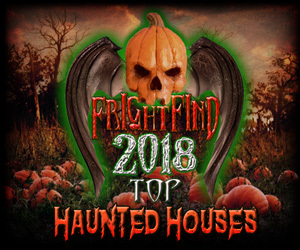 Halloween has proven to be a financial goldmine for businesses, with consumers rushing to decorate their homes, buy costumes, and stock up on pounds of candy in order to celebrate the holiday each year. Many countries still celebrate Halloween differently to this day. 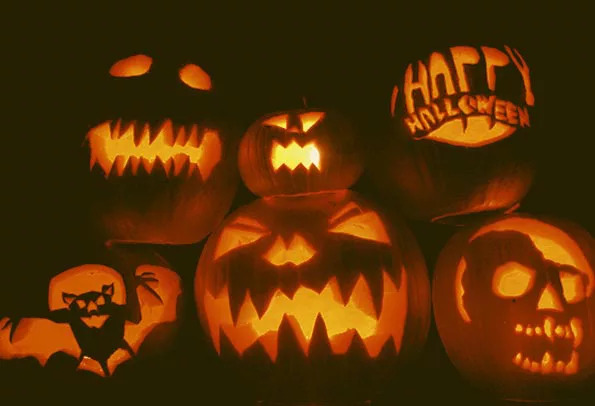 The history of Halloween seems mostly forgotten today, and spookiness during Halloween is coupled mostly with laughs and raucous fun, as families and adults enjoy things like haunted hayrides, corn mazes, pumpkin patches, and the like. 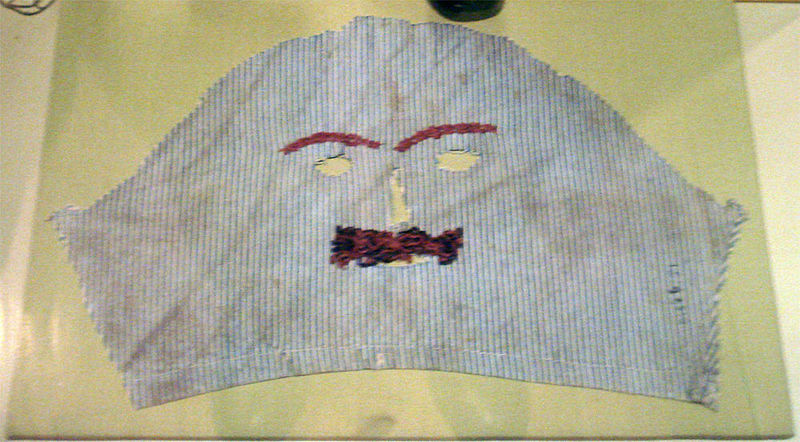 This year when you don a mask or costume in celebration of October 31, take solace in the fact that we now wear these types of garb for fun as opposed to mingling with spirits the way the Celts and the Druids did. Or maybe….